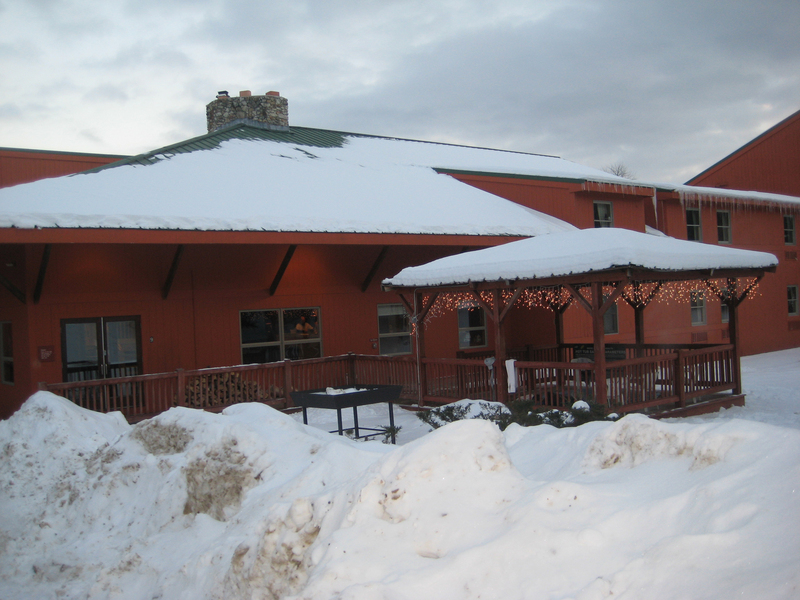 The Snow Cap Inn combines all the charm of a cozy New England lodge with the convenience of a short walk to the slopes. 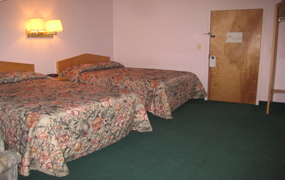 The Inn provides comfortable accommodation at a great value and is centrally located off slope. The communal areas have warm fires and rustic furniture and are ideally located at the end of the bedroom corridors for group leaders to be able to congregate and keep an eye on the student. 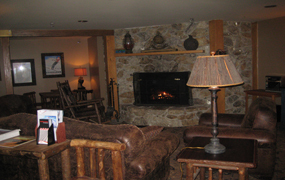 Don’t miss the freshly baked cookies when you get back from skiing or the chance to use the outdoor jacuzzi! The Snow Cap’s location is perfect not just for the slopes but for the White Cap Centre which has a skating rink and a really unusual tubing hill. Inside there is a bar and out on the deck there is a fire pit which gives a great view of the group enjoying the tubing.